When I think of fall, I think of plaid. 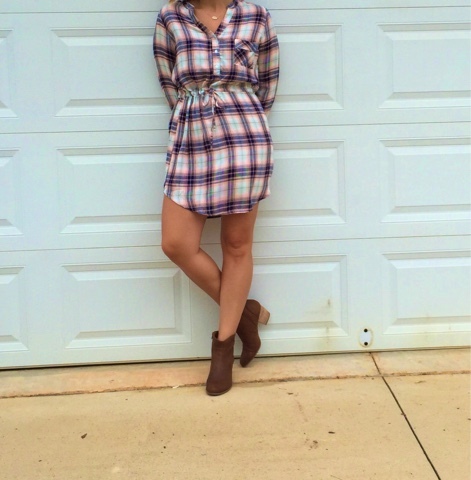 I always stock up on plaid shirts but when I spotted this plaid dress from Pure Hearts Boutique, I knew it belonged in my closet. Pure Hearts is a boutique that is dedicated to sharing God's love and giving back to those in need through a variety of outlets. I love what they are passionate about and I love supporting businesses who love Jesus. The name of their boutique comes from 1 Peter 1:22 – “Having purified your souls by obedience to the truth for a sincere brotherly love, love one another earnestly from a pure heart.” Such a great verse and beautiful reminder. I paired the Mad for Plaid dress with booties and a simple necklace to wear for late summertime. When it cools off, I plan to style this dress with leggings and riding boots with a cozy scarf. I am wearing a size small and it runs true to size. Pure Hearts boutique sells a variety of women's clothing as well as accessories and handmade jewelry that employs and equips women who have been rescued from human trafficking. 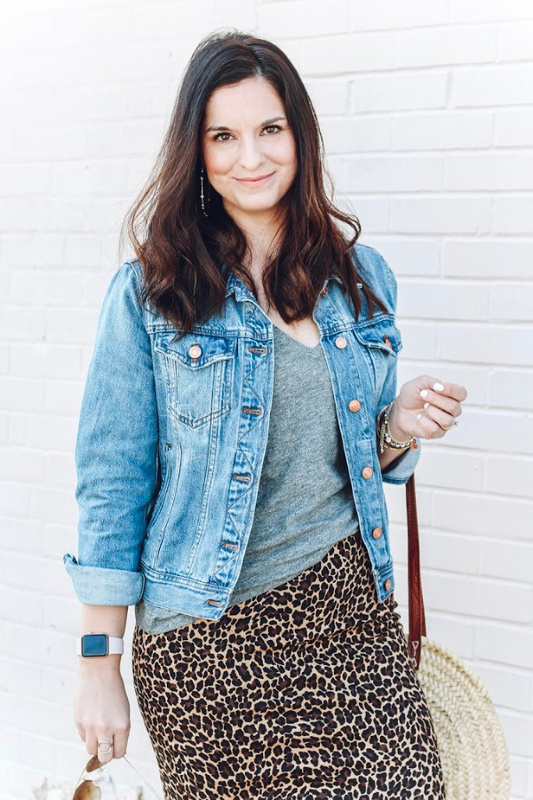 Connect with Pure Hearts boutique to discover more + use my code STYLEANDGRACE for 20% off of your purchase!